Locs and Dreadlocks Natural Hair-T-Shirt by Natural Hair and Locs Lovers T-Shirt at Toad Lily Press. Hurry! Limited time offer. Offer valid only while supplies last. 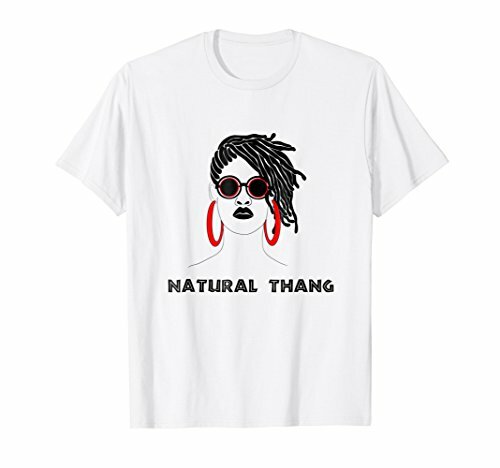 Perfect gift T-shirt to wear if you love rockin' you dreads (dreadlocks), locs, or natural hair. If you have any questions about this product by Natural Hair and Locs Lovers T-Shirt, contact us by completing and submitting the form below. If you are looking for a specif part number, please include it with your message.